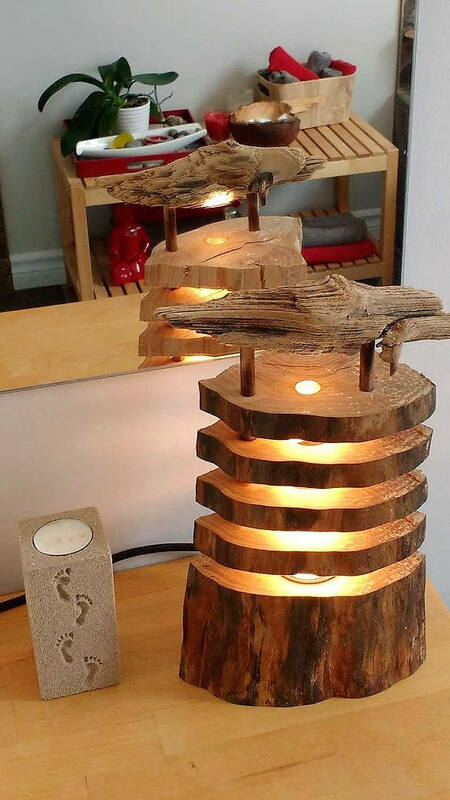 Beautiful lamp made with a log topped with a beautiful Driftwood. 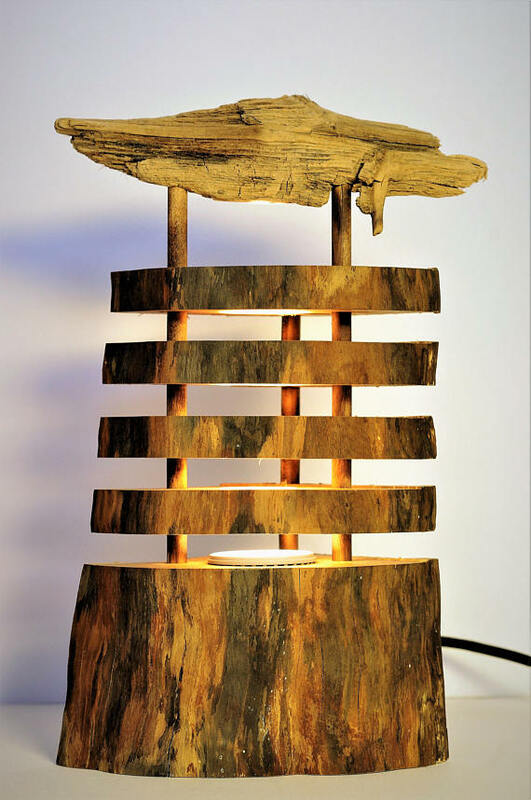 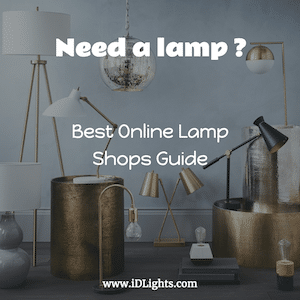 Led light, so no heat and costs almost nothing electricity… Looking for a beautiful lamp that exudes nature, stop your search, this is the one need you! 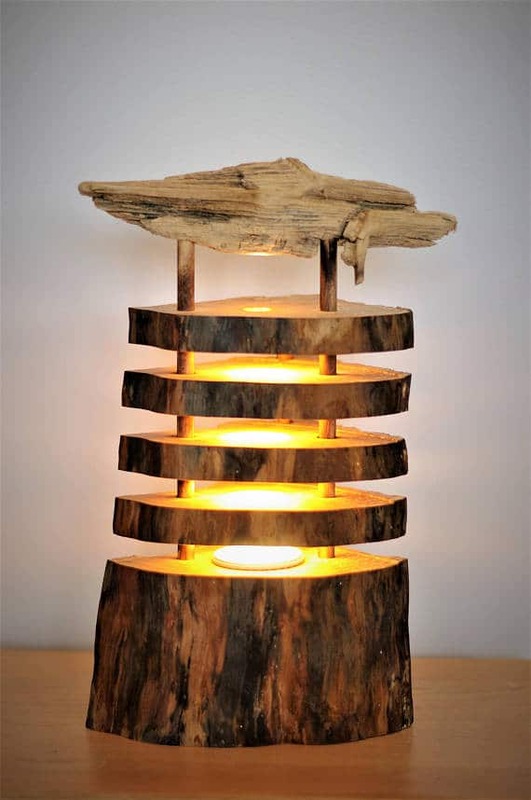 Beautiful for home or for gift giving.